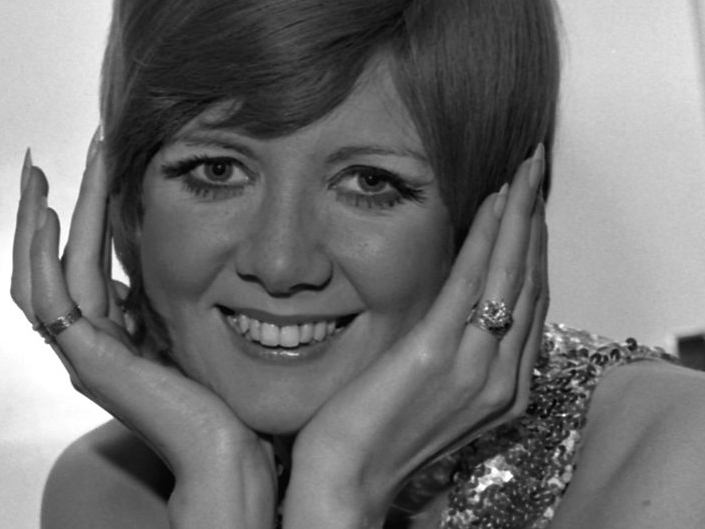 A little something I read recently about Cilla Black - a British pop star from the Beatles era. When Cilla's husband, Bobby, died she was, needless to say, traumatised. She would spend hours sitting under a willow tree in her garden, in Denham, talking to Bobby, and praying for a sign from him. One day, a white feather floated through the air and landed at her feet. This convinced Cilla that Bobby was in touch with her and she is quoted as telling her sons, "I know he is waiting for me. When the time comes, we will be together again." I seem to be getting many white feather stories recently. Not perhaps ones suitable for publishing on the blog but nevertheless interesting as a whole. If you search for white feathers at the top of the page you will find dozens of such stories on this blog. Cilla had also seen a ghost in her house - a pallid faced girl, in a long white dress with a ruffled collar. Cilla and Bobby had seen her in their bedroom and other visitors had glimpsed the girl in other parts of the house. Cilla Black died last year. You're the king of these white feather stories, Mike. I first read about this phenomenon on your blog 5 or 6 years ago. Love these stories. The white feather stories keep coming, so many of the blogs visits are because of these experiences.